Working with a personal trainer is one of the fastest, easiest and most successful ways to improve your health and fitness. You’ll get maximum results in the minimum time with a program designed specifically for you. 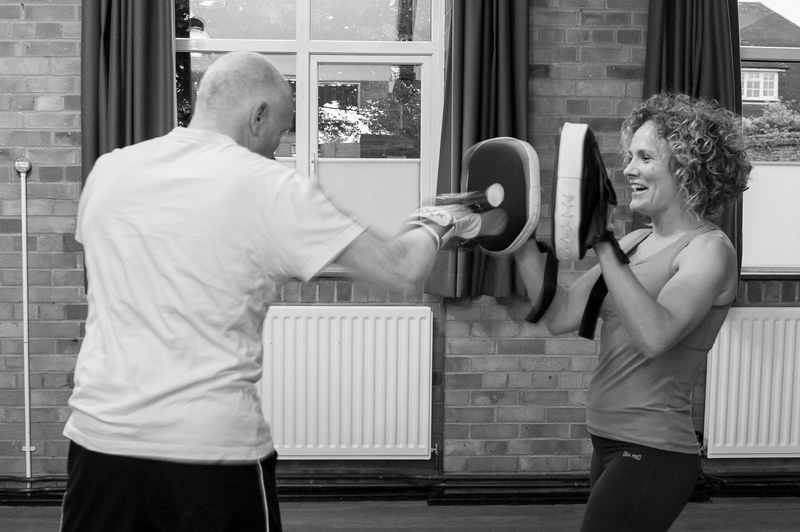 Davina has her own studio at home in the Goffs Oak area, where you can train with free weights or kettlebells for toning and strength training. For a cardio workout you might visit the local park together. If you feel more comfortable in your own home, Davina can train with you there (if it’s within a ten mile radius of Goffs Oak). Davina’s focus is on strength training and cardio using muscle recruitment patterns to help your body carry out daily activities with more fluidity and less risk of injury. Ultimately, your programme will achieve a balanced body through cardiovascular work, weight training, core stability and flexibility. £25 per session OR book 6 and receive a 10% discount.